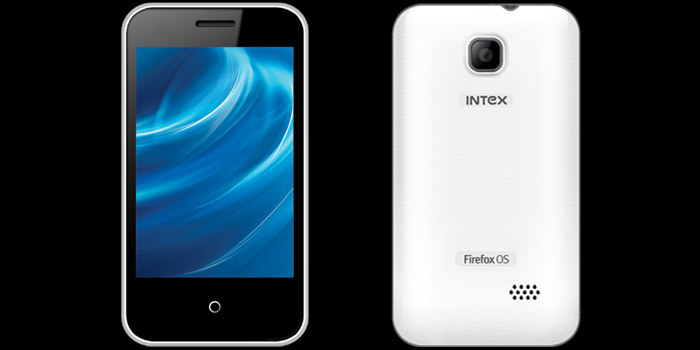 We’ve known about the Intex Cloud FX since June and now it’s made the record as India’s first Firefox OS phone to hit availability. The device is currently ready for sale through online retailer Snapdeal for a price of Rs 1999, which makes it Rs 700 cheaper than the Spice Fire One. Firefox OS has been designed to let manufacturers build ultra low-cost smartphones not just as an answer to Google’s popular platform. If the Mozilla developers manage to overcome the issues that generally plague a new OS, the forthcoming Android One which is also created for inexpensive gadgets, will have to be wary. Even with OEMs following Google’s hardware reference design for Android One, they will most probably be unable to offer handsets at rates as cheap as the ones the Cloud FX and Fire One Mi – FX 1 are going at. But unlike Play Store, the Firefox Marketplace is not bursting to the brim with apps even if it does host popular ones like Facebook and Candy Crush. It’s a good thing Firefox OS applications work as modified versions of websites and not apps in the true sense of the word. For one, comScore’s recent report hints that people are not crazy about downloading extras and may lazily prefer to use the tools already installed on their handsets. So for now, Mozilla might have some wiggle room until developers get more interested in its OS. As you can see from the specifications listed above, there’s no 3G support on the smartphone. 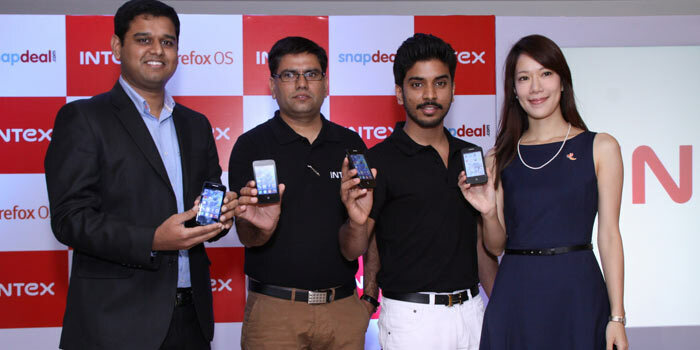 Follow this link to the Snapdeal page hosting the Intex Cloud FX, in case you’re planning to order one. As for the Spice Fire One, it will be up for purchase beginning from August 29.